Oyster Season remains very rewarding for those who are willing to brave the elements. 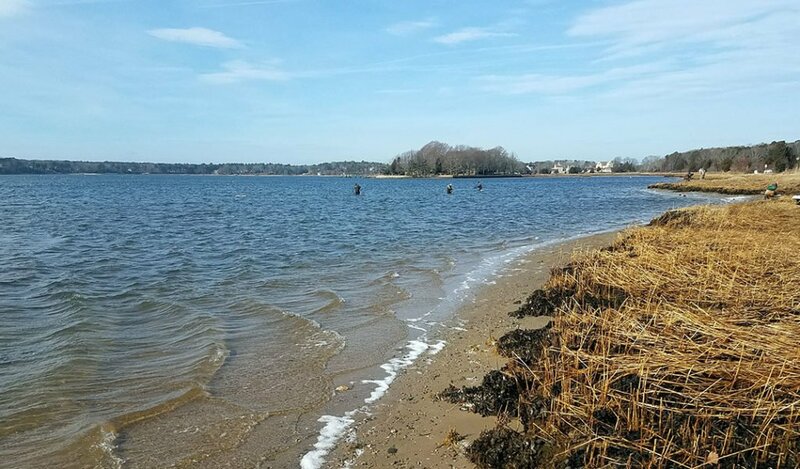 The ice from the severe cold weather and storms has cleared and all shellfishing locations are “Open for Business.” Reports from Bay Street and Scudder’s Lane are that oysters and quahogs are abundant. Bay Street has proven to me to be an excellent provider. It’s that time of year again! 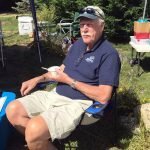 Shellfish licenses expire March 1st! Licenses will go on sale February 14th! What a lovely gift for your valentine!! The book is red, the license sticker is red…sounds perfect to me. Thanks everyone and happy groundhog day! At our upcoming February 6th meeting Cape Light Compact will be our featured speaker. For more details visit the event page for this meeting. See you on the flats!